2. 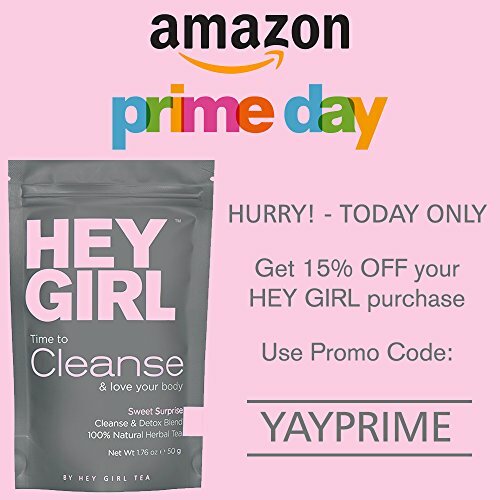 History of the Brand: How Did Flat Tummy Tea Start? 11. 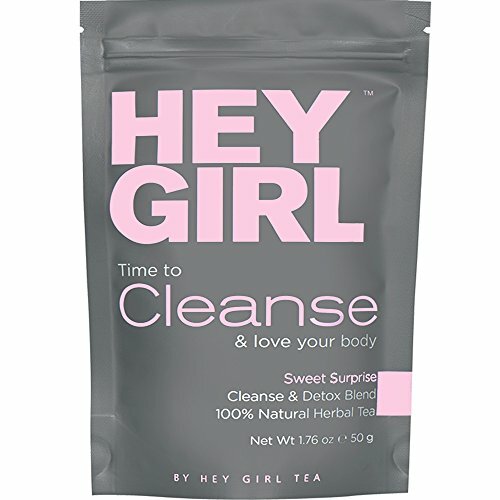 Does it Work: Does Flat Tummy Tea Work? 20. 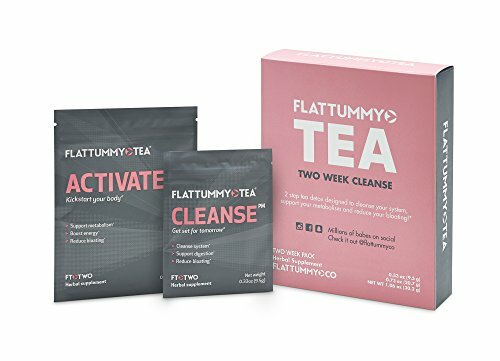 Verdict: Would I Recommend Flat Tummy Tea? I researched what other customers are saying—spoiler warning: it ain’t good—but I also got my hands on the wildly popular tea so I could see for myself. 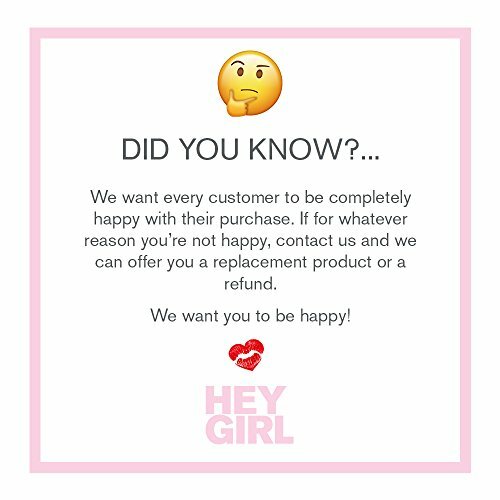 I tested to see if it actually delivered results, obviously, but I also researched the science behind it, studied the ingredients to see how safe it was, how convenient it is, and whether or not it would be a worthwhile purchase for you. And my verdict… is definitely controversial. The Activate tea will help you: Reduce your bloating, Support your metabolism, Help maintain a healthy immune system, Boost your energy. 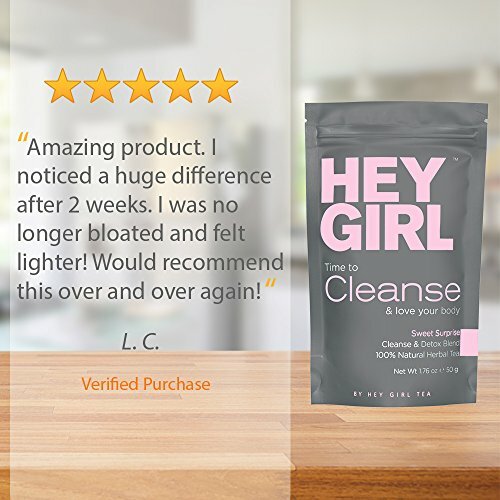 The company offers a 2 week or 4 week program, both of which come with an Activate Tea intended to reduce bloating and boost your energy, and a Cleanse Tea used to detoxify your system before bed. 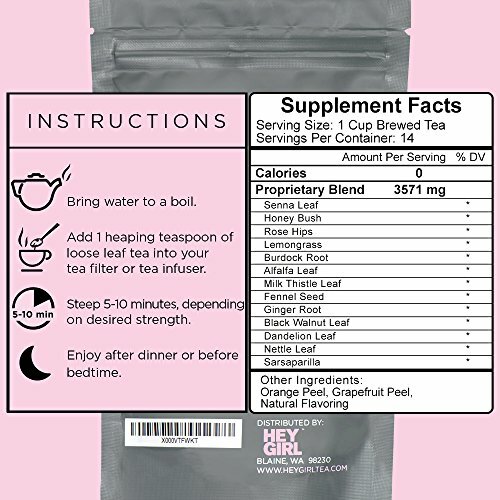 After you’ve gone through a 2 to 4 week program, they’ve even got a Maintain Tea, alleged to help you keep your results, bloat-free, year round. 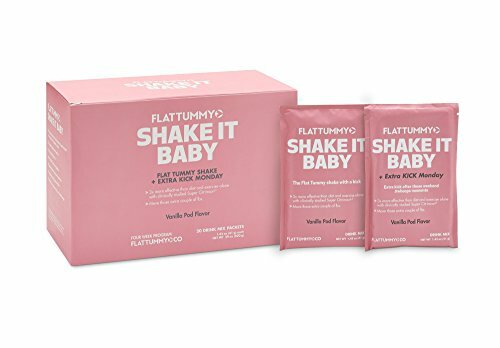 According to their site, FlatTummy.Co was started by a group of girls who simply got tired of feeling “gross and sluggish”. But I’m not sure that this group of girls exist. See section 5 for a little more detail on the company’s history. The Cleanse tea contains a natural, gentle herb that has a mild cleansing effect. Since being founded in 2013 by an Austrailian company called Nomad Choice PTY LTD, Flat Tummy Tea has grown rapidly, and has built a targeted social media following of over 1,270,000. 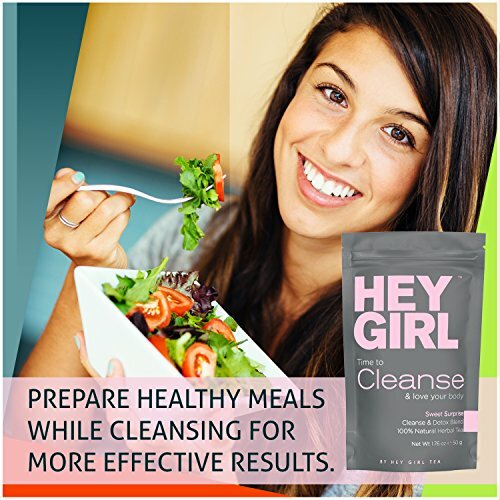 Flat Tummy Tea was bought in 2015 by Synergy CHC Corp, a publically traded company who owns numerous other health & beauty products. The company is still based in Perth Australia, but they manufacture and distribute their products out of New York. Flat Tummy Tea’s main function is getting rid of any excess water. It contains dandelion which supposedly helps to cut down on fat absorption, there were suggestions that dandelions can also act as a diuretic and laxative. It also has cleaver’s leaf, which makes you pee more, and while that does result in less fluid retention, it’s not necessarily fat that you’re getting rid of. This tea certainly can cause you to lose weight, but to be clear, it’s not because it’s melting fat off your body. The weight loss is due to a lack of fluids in your system.